WARNING! This package contains never before heard information that will challenge your existing perspectives and much of what you have learned about chakras. access to that which is available but largely unknown. 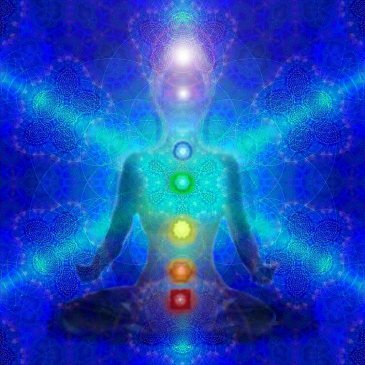 Learn why working with the 7 major Chakras isn't providing the results you're capable of and how to apply an additional 14 Chakras to access full embodiment. This information is being revealed to support the changes taking place on a cellular level. This expansion in our awareness is heightening our energetic potential on a quantum level and accelerating our consciousness faster than ever before. to advanced dimensions of self and our galactic resources. Additional core stability Chakras that connect you to the Earth. 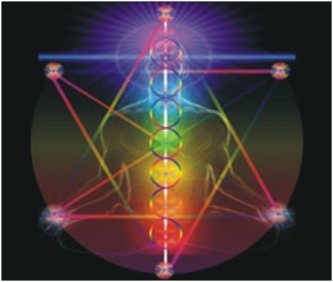 Access to past and future identities stored in minor Chakras. 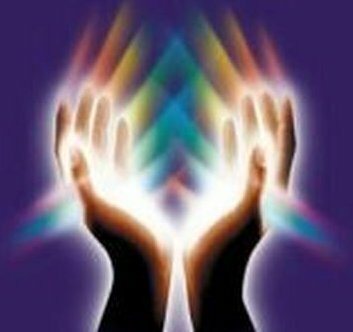 Chakras in the hands and wrists that tell the story of your heart. A grid system that connects the Major and Minor Chakras. Advanced Downloads on Human Potential"
will take your business to a quantum level! the limitations of past programming like never before. In this introductory module, JULIUS offers surprising new information on Past, Present and Future Dimensional locations in the body. Crosspoints and pathways of energetic communication in the body. This second module covers how you got to where you are now and how to return to a state of joy & bliss. This third module in the series supports you in understanding how your perspective creates your reality and how this relates to the 21 dimensions. Much of what is shared in this teaching has never been heard before and it may challenge your existing perspectives. For this reason we have included access to a recording of a Q&A session that was done to answer student questions. Listen to JULIUS respond to these questions, and gain an even deeper understanding of the material. "Never in my life have I received such life changing information from such amazing teachers. Thank you for showing the way to attaining such peerless enlightenment and for bringing such great truths of the Universal Cosmos down to the level of human understanding. Every class is like discovering a whole new world of endless possibilities. Your teachings have opened my eyes to the true meaning and purpose of life. But mostly, thank you for giving me what was missing in my life....the truth!" of Intelligence that have been suppressed for aeons. pierce are actually dissolving rapidly. We have access to what is beyond them — NOW.